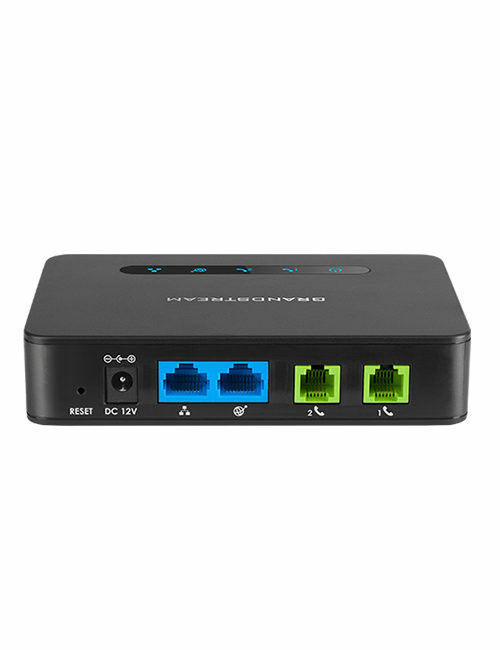 The HT802 delivers powerful VoIP technology and routing capabilities to home and office environments and allows users to successfully connect their analog devices to a manageable and powerful VoIP network. 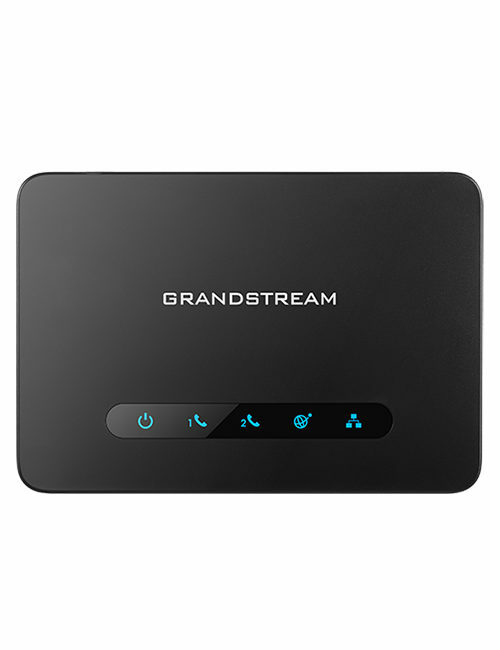 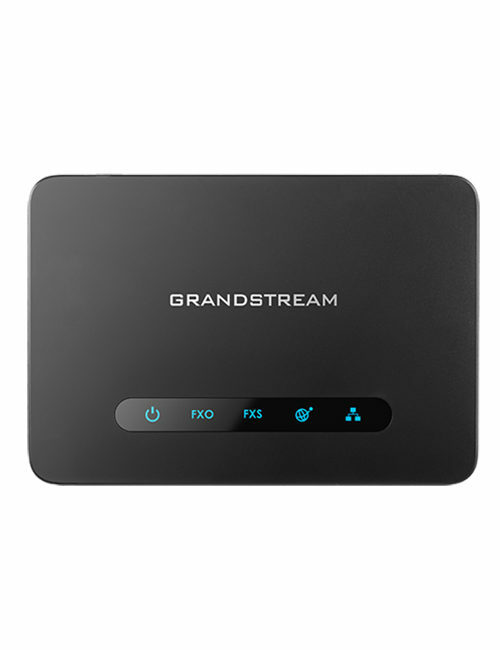 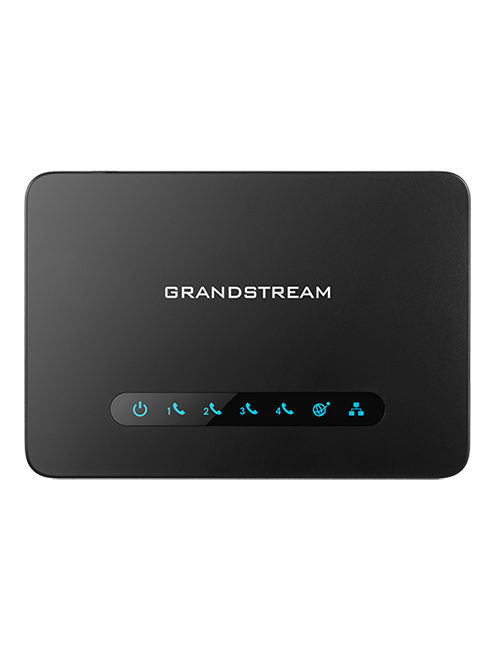 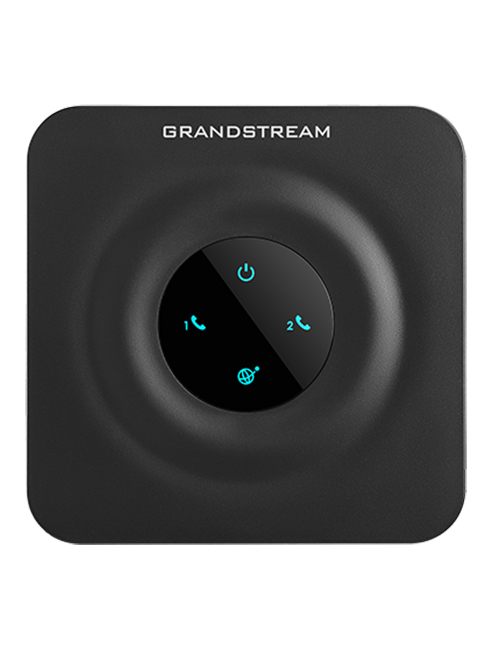 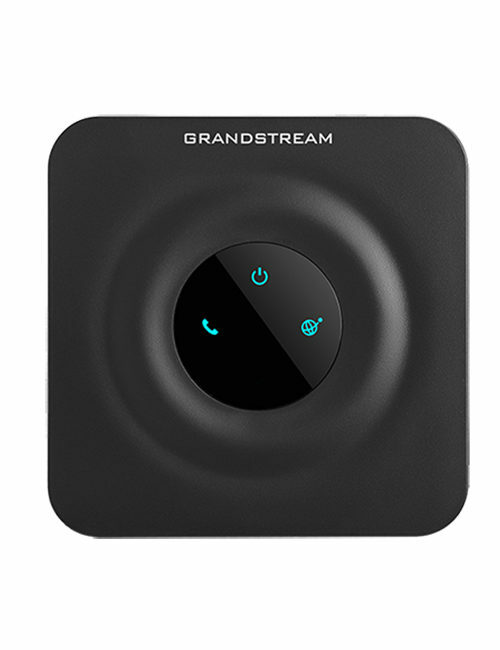 Built upon Grandstream’s market-leading SIP ATA/Gateway technology, with millions of units successfully deployed worldwide, this powerful ATA features exceptional voice quality in various applications and environments. 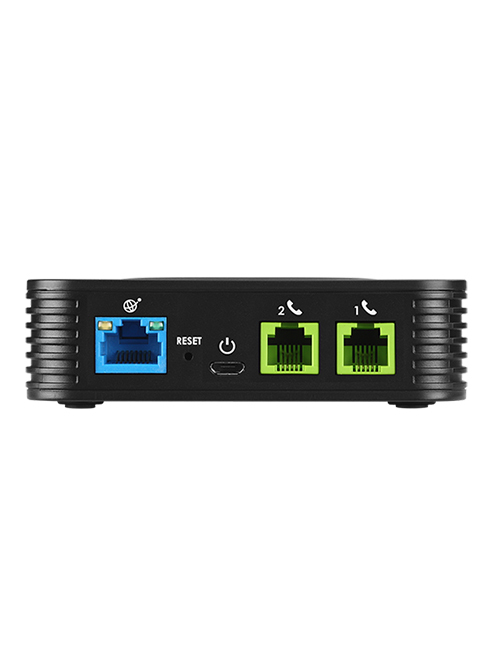 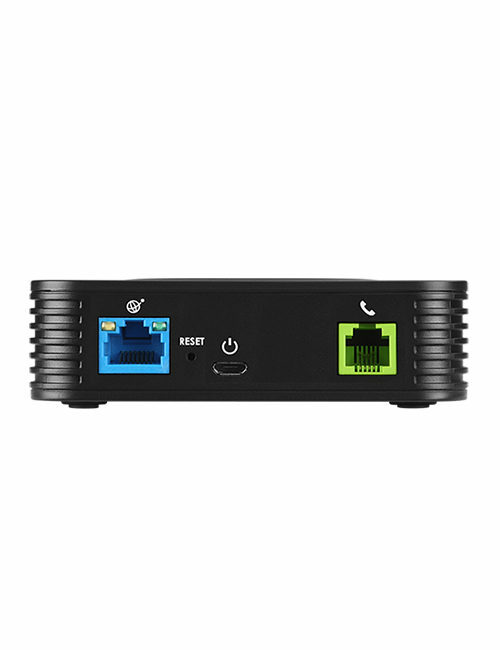 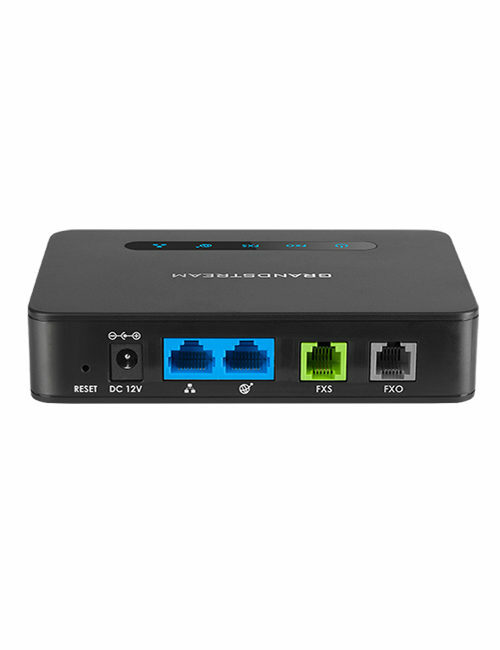 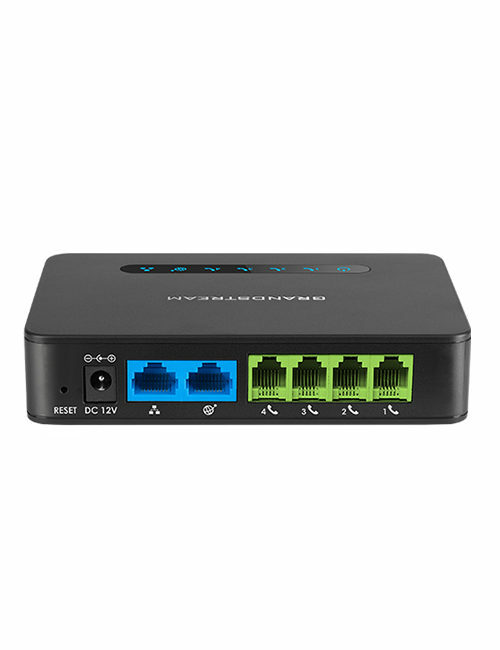 The HT802 comes with 2 easy-to-use FXS ports, state-of-the-art encryption with a unique security certificate per unit, automated provisioning for volume deployment and device management and outstanding network performance.